With the REVOLUTION over, ROM #5 finds the Space Knight alone once again in his relentless war against the Dire Wraiths infesting Earth – or so he believes… This strange new world has changed for ROM in the wake of REVOLUTION. Now two armored newcomers known to ROM have arrived on Earth, but are they friend, or foe? ROM #5 catches up with ROM some time following the aftermath of IDW’s REVOLUTION crossover event, and the plot and script by Chris Ryall and Christos Gage cleverly redefines ROM’s standing now that the IDW universe has become a more cohesive whole in the face of that mini-series’ game changing events. The issue begins as ROM takes his leave from the tenuous allies he made during the cataclysmic finale of REVOLUTION, but as the Transformers and the forces of G.I. 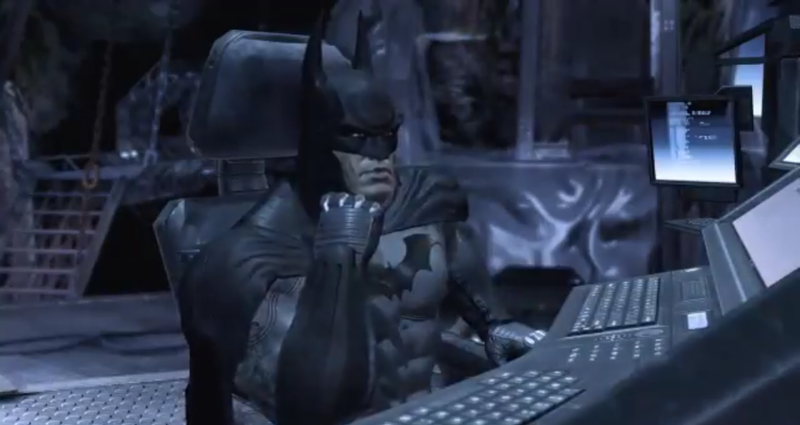 JOE reflect on the Dire Wraith threat still remaining on Earth not everyone shares Scarlet’s and Optimus Prime’s sentiments about ROM’s mission. Indeed, the memory of Megatron’s past actions during the Transformer occupation still resonate a little too close to home for some, and it is this, coupled with ROM’s actions during REVOLUTION where he vanquished a Wraith disguised as key military figure, that could well sow seeds of mistrust and dissent for the future. Chris Ryall and Christos Gage builds on these themes as the new status-quo of the combined IDW Universe begins to settle into place, ensuring ROM #5 neatly ties-into the conclusion of REVOLUTION and the new era beginning in next months REVOLUTIONARIES #1 – effectively book ending the saga and paving the way for the next chapter in ROM’s quest to rid the Earth of the Dire Wraiths. Speaking of Dire Wraiths, with their leaders dead, some are clearly relishing being free of the Old Guard, and embark on a rampage to take advantage of their newfound freedom. However, with ROM distracted by recent events, two new arrivals have come to Earth with a mission of their own, as two rogue Dire Wraiths in California soon discover to their cost! With artist David Messina, who has been instrumental in defining the look and tone of IDW’s new ROM series, busy working on the ROM Annual #1, ROM 5-9 will be drawn by Paolo Villanelli. In fact, Paolo Villanelli’s pencils and inks on ROM #5 proves a perfect match for the series; Villanelli’s artwork nicely complements the style established by Messina in the previous issue, while brining Paolo Villanelli’s own distinctive flourishes to the characters and settings. The action is well illustrated and detailed, as the sombre, almost reflective opening scenes gives way to some explosive Dire Wraith carnage, there’s a beautiful panoramic spread recapping the events of REVOLUTION, and the exciting lead in to ROM’s inevitable encounter with his fellow Knights of the Solstar order is brilliantly handled by Villanelli. The colors by Alessandra Alexakis are also rich and vibrant, bringing added clarity to every scene with a vivid mix of color and tone employed throughout. 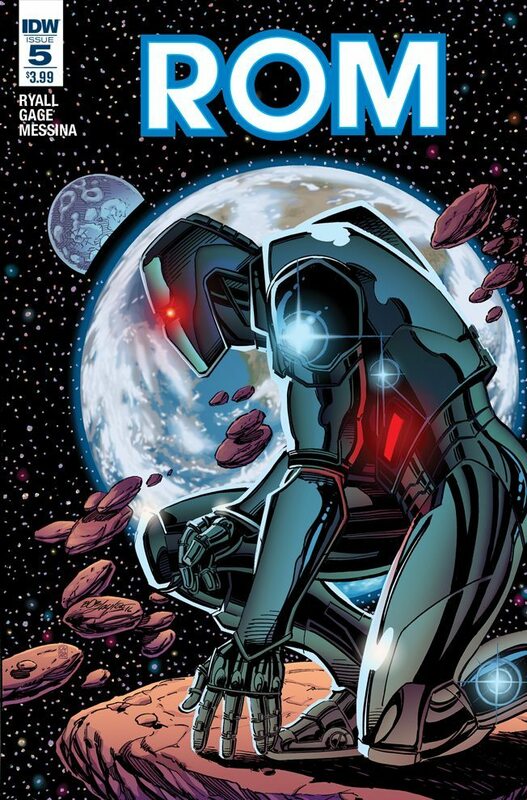 This issue provides some intriguing insight into ROM’s decision to continue his mission alone. He has encountered the terrible fusion of Wraith magic and Earth technology, in the form of Axiom, the technomage, which, combined the danger posed by Ore 13 during REVOLUTION, has now polarized his opinion of G.I JOE and the Transformers even further. ROM’s return to Cooper’s Mill and Darby Mason’s family home in this issue also leads to a reunion with Camilla Byers, but has ROM left it too late to save her from the Wraith infection? ROM #5 is an exciting, fast paced issue from Chris Ryall and Christos Gage, and it is here, along with Paolo Villanell’s impressive artwork, that the issue really kicks into high gear as ROM battles to save Camilla from the Wraith influence that’s consuming her. Then of course we have the addition of two new Space Knight’s into the mix, with a big splash-page reveal, which leaves ROM reeling! So, if you haven’t checked out the Space Knight’s new adventures, now is certainly a good time to do so. ROM #5 does a great job of tying up the loose ends from REVOLUTION; it begins a bold new direction for this series, and provides an excellent jumping on point for new readers. 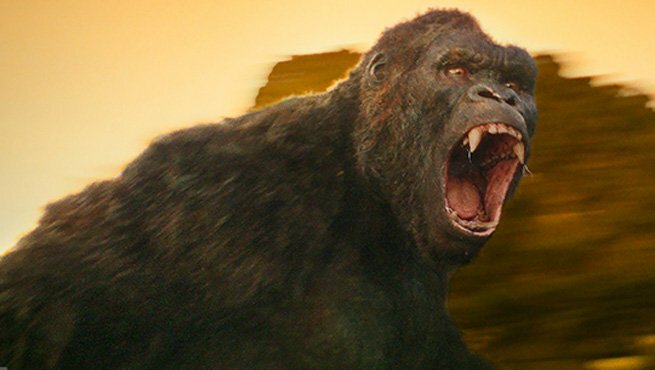 Check out the new official trailer for Kong: Skull Island! 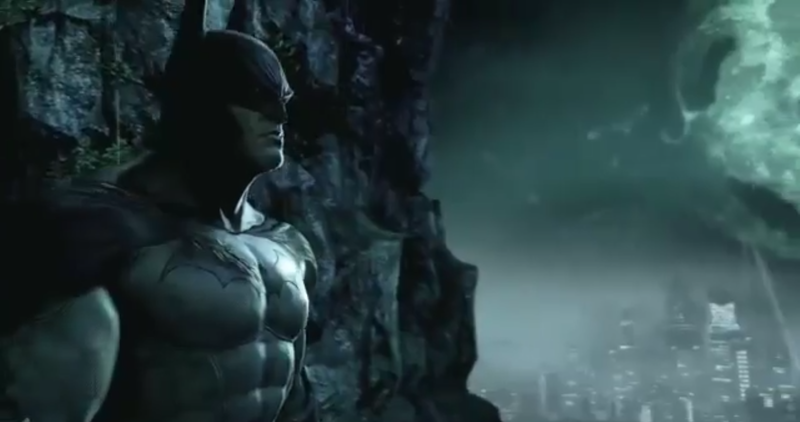 This new trailer looks really good, and give us a much better look at the movie. 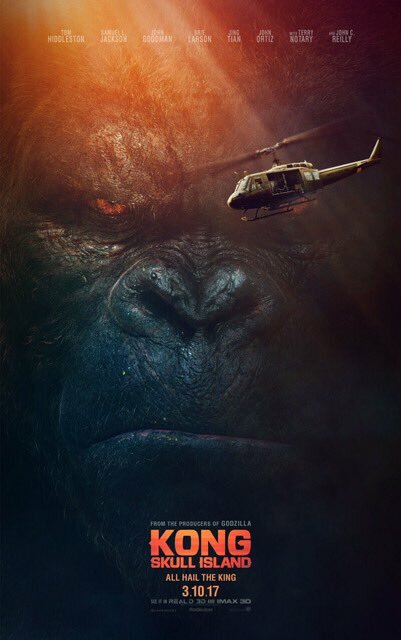 Directed by Jordan Vogt-Roberts, Kong: Skull Island stars Brie Larson (Weaver), Tom Hiddleston (Captain James Conrad), Toby Kebbell (Major Chapman), Tian Jing (San), Samuel L. Jackson (Lieutenant Colonel Packard), John Goodman (Bill Randa), Corey Hawkins, John C. Reilly, and Jason Mitchell (Glenn Mill). 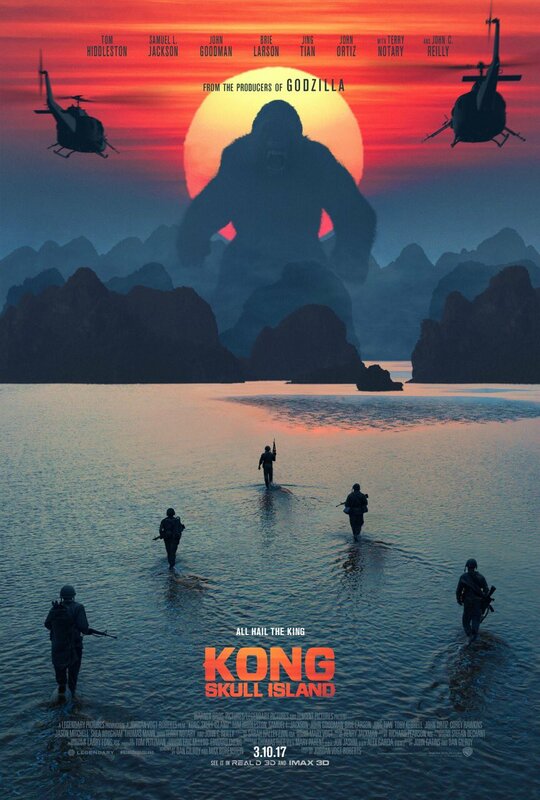 Kong: Skull Island arrives in cinemas on March 10, 2017. Thanos is a godlike being of almost unimaginable power and he has returned to wreak his own unique brand of devastating wrath against those foolish enough to oppose him. Thanos is arguably the biggest, big bad the Marvel Universe have ever known. 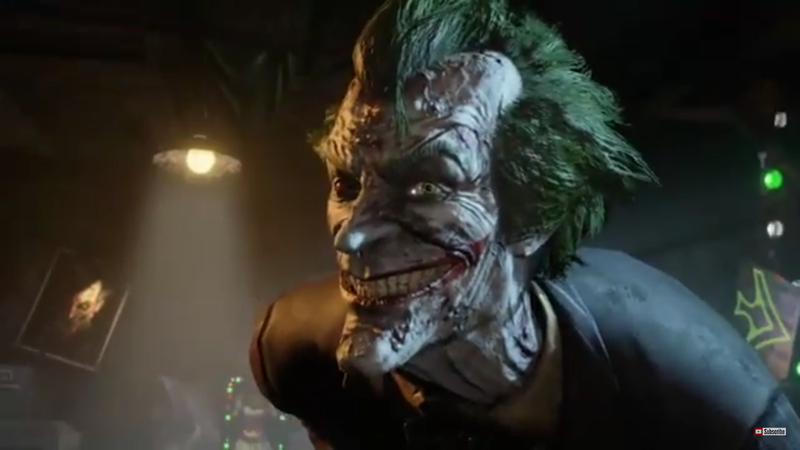 He’s left an untold level of destruction and chaos in his wake during his many attempts to conquer the universe, more often than not solely to impress the cosmic embodiment of death herself. 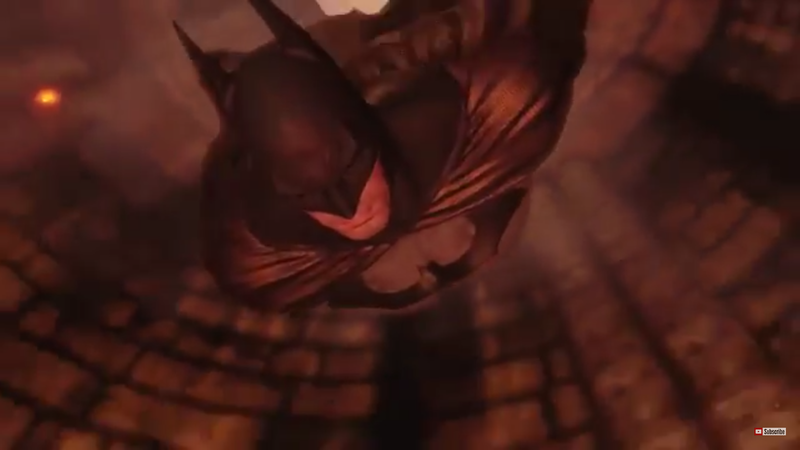 Even Thanos’ homeworld, the moon Titan, is now in ruins, and following his most recent battle with the Earth’s mightiest heroes during Civil War II, where, despite their advanced foreknowledge of his scheme provided by the new precognitive Inhuman Ulysses, his enemies still paid a heavy price. Everybody loves a good villain, and there’s something instantly compelling about them, and its great to see Thanos being explored in a new way in this series. Thanos #1 quickly establishes the new order former stooge Coryus Glaive has forged for himself since Thanos became more concerned with other matters, and under Glaive’s reign, the Black Order has prospered as order superseded chaos. Now the deposed tyrant Thanos has returned, and writer Jeff Lemire instantly presents us with a Thanos who is every bit as powerful and as ruthless as ever, but there is also a sense that something far more ominous is driving the mad Titan’s bid to reclaim his seat of power. The characterization is absolutely spot on, but as well as capturing the pure malevolence and evil of Thanos, Jeff Lemire also quickly builds the mystery and intrigue in this issue as the self styled Champion of the Universe, Tryco Slatterus, goes in search of Starfox, with an important message and new mission that will in turn herald the ultimate challenge. The dialogue positively sparkles with dark wit at times as the plot begins to take shape under Lemire’s assured guidance, as Thanos returns to power, and these characters who have been circling each other for so long gradually embark on the dark paths that will inevitably bring them into conflict. Right from its majestic opening in the Black Quadrant, through to Thanos’ titanic show of force to reclaim his throne, and the sweeping scale of the story as it unfolds, artist Mike Deodato ensures Thanos #1 is a blockbusting spectacle in every respect. Concisely structured pages deftly balance the action and character moments, glorious full page layouts dazzle as interlocking panels splice story and characterization seamlessly as one, and Deodato‘s rendering of the characters, especially Thanos, and the numerous locals are stunning. The palette of rich tones and shades from colorist Frank Martin complements Deodato’s art perfectly; sombre hues and deep shadows dominate the relentless advance of Thanos, while cool blue, green, and violet tones reflect the seedy nature of the space station Starfox is frequenting when Tryco Slatterus tracks him down. 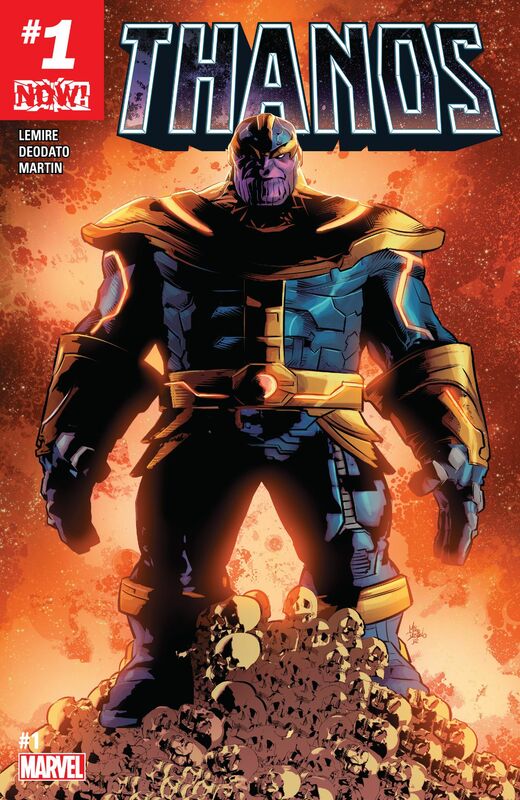 Following some poignant reflection on a distant ruined world, the issue is rounded off with an epic secret that is so shocking it could quite possibly become the greatest betrayal of all… Thanos #1 is everything that fans of Marvel’s ultimate evil nemesis to creation itself, Thanos, could’ve wished for, and then some! I swear you can almost feel every thunderous step as Thanos inexorably stomps, blasts, and smashes his way back to reclaiming his throne, and Thanos even offers a deliciously wicked act of mercy too for good measure. It’s clear from this first issue that we are in for one hell of a journey for Thanos and his extended family. Thanos #1 is a welcome darker themed offering from Marvel, with its great story by Jeff Lemire, superb art by Mike Deodato and colors by Frank Martin, and letters by VC’s Clayton Cowles, this is one Marvel Now title that you won’t want to miss! 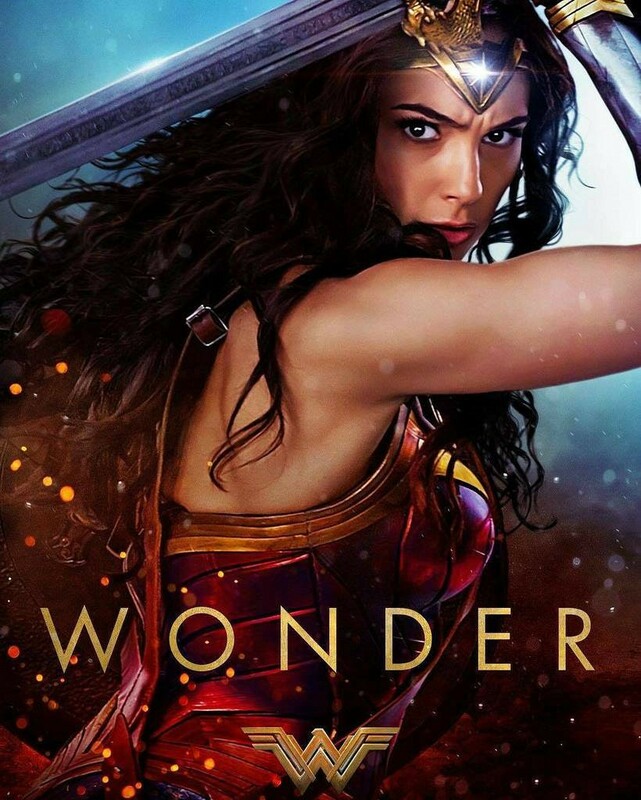 Check out the awesome new Wonder Woman official trailer released by Warner Brothers and DC Films. 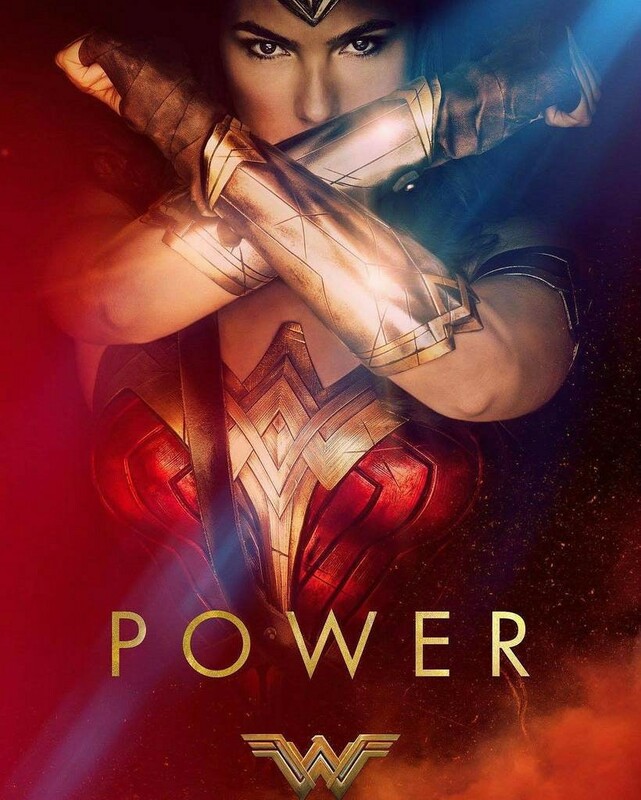 I think its a brilliant trailer, so excited for this Wonder Woman film! 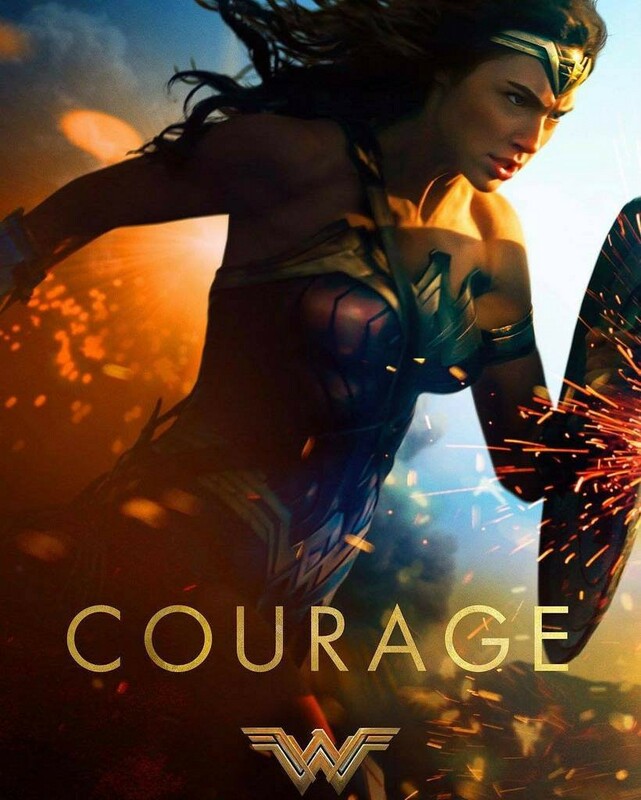 It begins with her… Gal Gadot is Wonder Woman!! Great new posters as well! As the otherworldly events of REVOLUTION reverberate across the world ROM #4 finds our erstwhile Space Knight a prisoner of the military. Not all is quite as it seems though as the evil Dire Wraiths plot against the helpless ROM and his human allies, Darby Mason and Camilla Byers. ROM must now escape from his intangible prison and save his friends from the Dire Wraiths and their nefarious alien powers. With IDW Publishing’s REVOLUTION crossover event well underway, ROM #4 sees Darby’s plan to use her credentials as a soldier to fool Dubosky and investigate the Vandenberg Air Force Base – with ROM and Camilla posing as captives – work like a charm, as Earthfall Part 4 finally uncovers the full extent of the shape-shifting alien Dire Wraiths infestation of the EDC. Indeed, the Wraith disguised as EDC operative David Dubosky certainly seems to have the upper hand, with ROM caged in a bizarre ghost-like state, and Camilla is also being held in quarantine where her Wraithmark infection is being closely monitored. Things don’t look good for ROM, especially with the magic of Sorcerer Wraith, D’rge, somehow counteracting the affects of the Space Knight’s analysers. 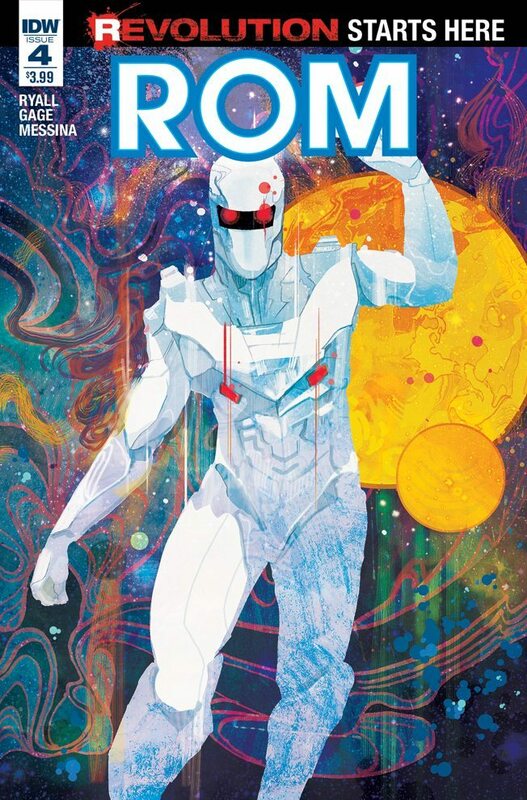 ROM #4 is a powerful, almost brooding issue as times, and the exciting plot and script by Chris Ryall and Christos Gage gradually ramps up the tension and drama to the max as Darby work covertly to get close enough to help ROM and sound out those she can trust. 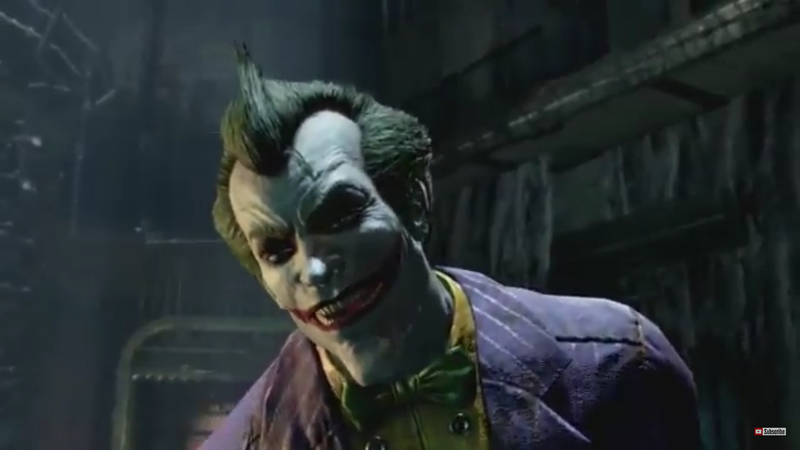 We also get introduced to a number of new characters: Corporal Leonard Song gets inadvertently drawn into the action, C.O Marcus is as a tough no-nonsense character, and Dr Shen is very much concerned for Darby’s emotional well being considering she is still coping with PTSD and the loss of her entire family. All of them experience and witness things over the course of this issue that cannot be unseen or easily denied, there’s a lot of potential to be explored here, and I hope we see more of these characters in the future. 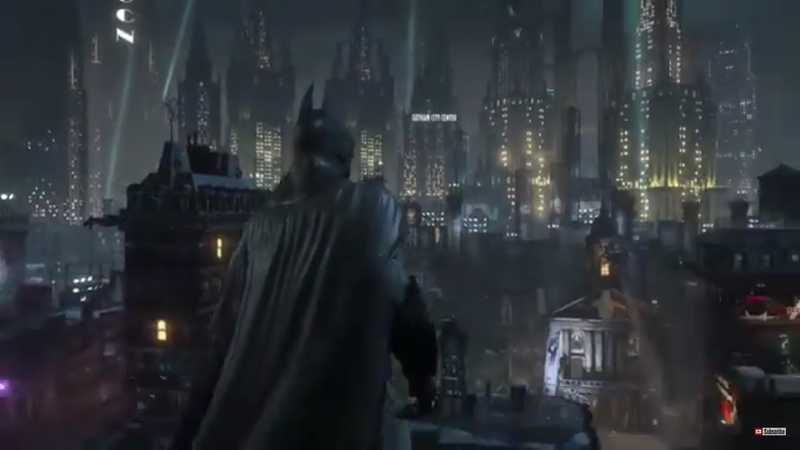 Fortunately for ROM and Darby, Police Officer Camilla Byers infected Wraithmark does give them all one advantage, namely, that it allows Camilla to see through the Wraiths ability to disguises themselves – and it’s an ability that doesn’t seem to be affected by D’rge’s dark magiks like ROM’s analysers were. She also sees through David Dubosky in an instant, who it seems is also a very special kind of Dire Wraith, the scenes between them in this issue are genuinely disquieting, and they offer us chilling insight into the dark forces that threaten to consume her. 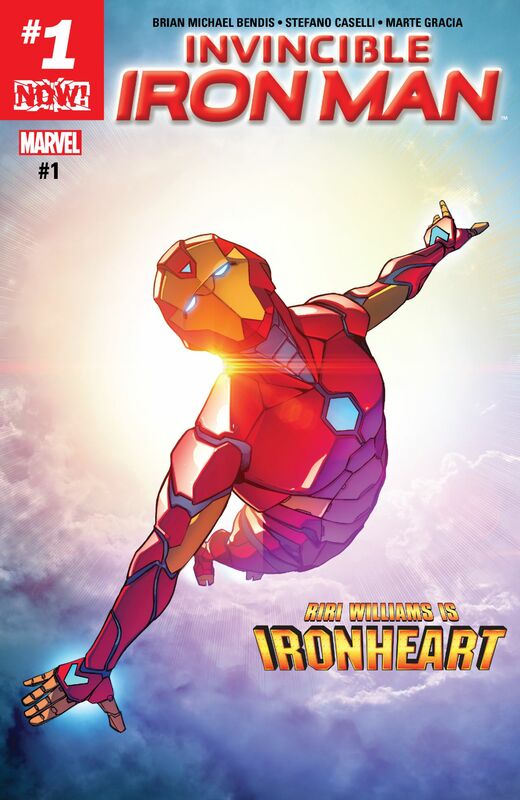 With excellent pencils and colors by David Messina, bold inks from Michele Pasta, and vibrant color assists by: Alessandra Alexakis, ROM #4 is another magnificent looking issue in this new IDW series. The pace and flow of the page layouts complement the intense action and the emotional beats of the story perfectly, and all of the characters are clearly defined. ROM looks fantastic as well and the creative team are clearly having a ball putting the Space Knight through his paces with this issue. ROM’s escape is ingeniously handled, there’s a nifty new use for his Neutralizer, and ROM gets to go toe-to-toe with a fearsome Warrior Wraith in what is undoubtedly one of this series’ most brutal and bloody confrontations so far. ROM’s involvement in IDW Publishing’s REVOLUTION crossover event also spins out of ROM #4 and continues over in the one-shot special ROM REVOLOUTION #1, and ROM also has a major role in the main five part REVOLOUTION series that will unite the IDW and Hasbro properties: Transformers, G.I. JOE, Action Man, M.A.S.K, ROM, and the Micronauts into one collective universe for the very first time. Chris Ryall and Christos Gage close out this first arc of their new ROM series with dramatic style. ROM #4 is a rich blend of taut plotting and superb characterization, it moves towards a thrilling and moving finale, and the coda paves the way for some very exciting developments indeed! I’ve thoroughly enjoyed ROM’s return in this IDW series. The classic elements from Marvel’s original ROM series by Bill Mantlo and Sal Buscena have been successfully reimagined by Chris Ryall and Christos Gage; along with a great new look for the character by David Messina, Michele Pasta, and Alessandra Alexakis. Sure, there have been some changes, but for the most part they’ve been successful, and there can be no doubt the creative team’s passion, love, and dedication to the character and the original comic book series shines through on each and every page of this new ROM series. ROM #4 is a hugely enjoyable issue, it brings something refreshingly new and different to the table, I’m really pleased with how this first arc has panned out, and I can’t wait to see where ROM’s adventures take him next.